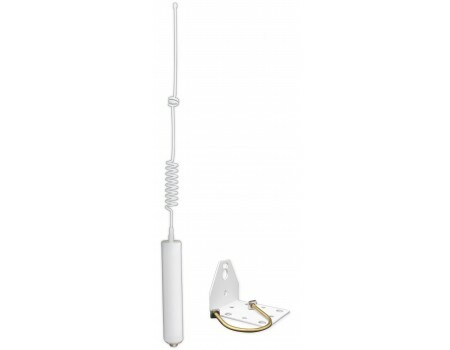 Replacement antenna for the YX510 and YX545. 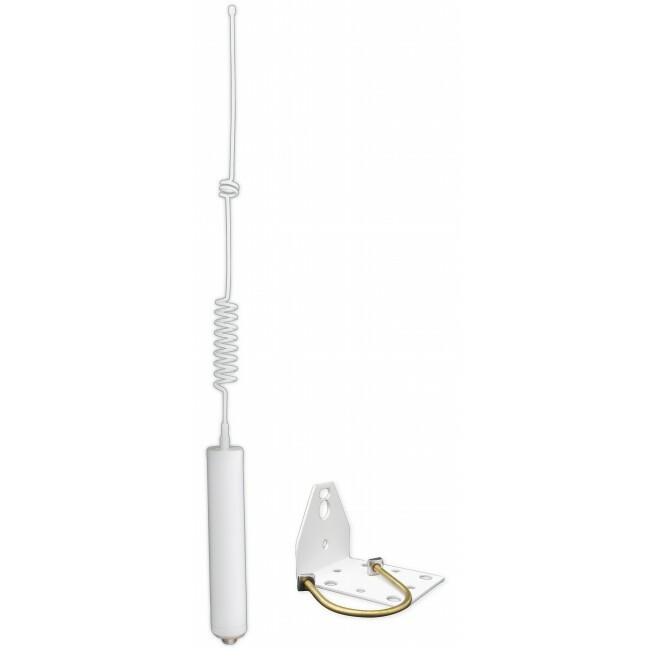 The Wi-EX CANT-0033 Antenna replaces the antenna that's included with the YX545. It can also be used with the older YX510.